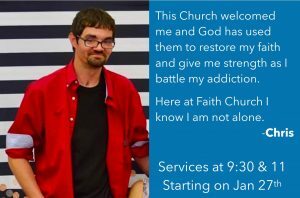 We hold services at 9:30 and 11:00 every Sunday! 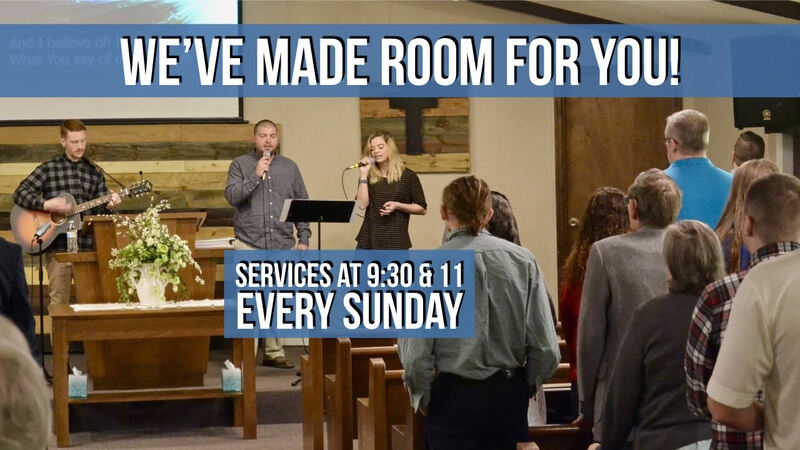 We have opened up parking spaces, pews, and opportunities to serve just for YOU by adding a 2nd Sunday Worship service every week! 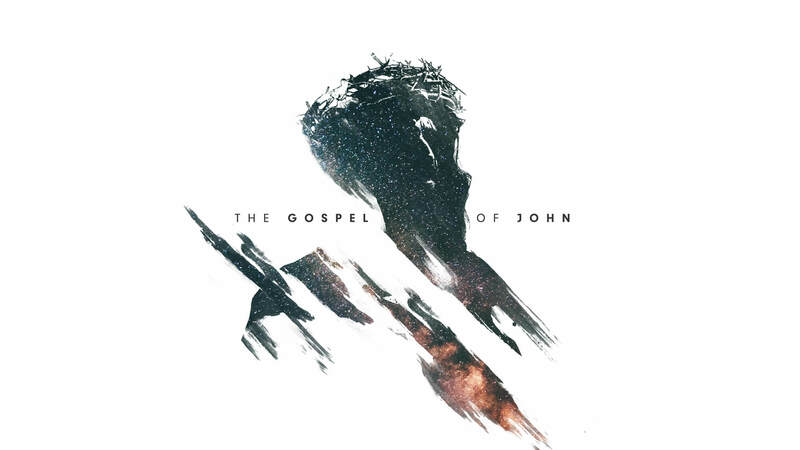 We are currenlty making our way through the Gospel of John, which is the life story of Jesus as told by His best friend! Follow along with the series here. 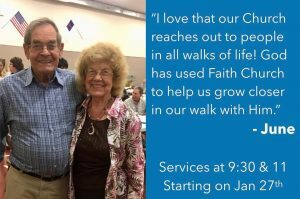 Listen to the Faith Church Podcast.